These rich butter cream cakes brought back from Bedok by DH evoke the most memories in me. 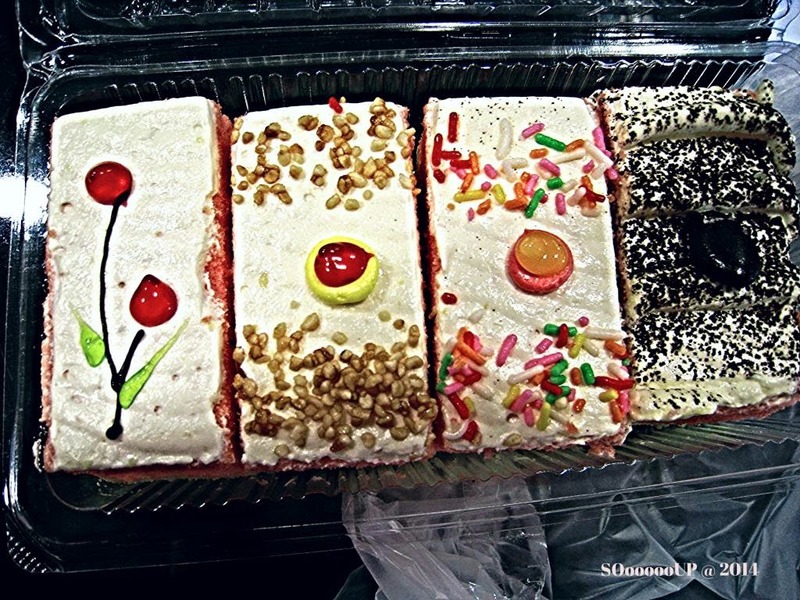 I grew up eating these cakes, during celebration of events like birthdays, weddings, engagements and babies' 1st month celebration. These cakes were considered luxury during the 60s to 70s and most birthday cakes were decorated in butter cream. Tay Ban Guan Emporium (ceased operation) in Katong during the those days was known for their butter cream birthday cakes. Small boxes of these little traditional cakes, together with the invitation card, were given to the bride's family 2 weeks before the wedding, known as 'Guo Da Li - 过大礼', to be distributed to relatives and friends. 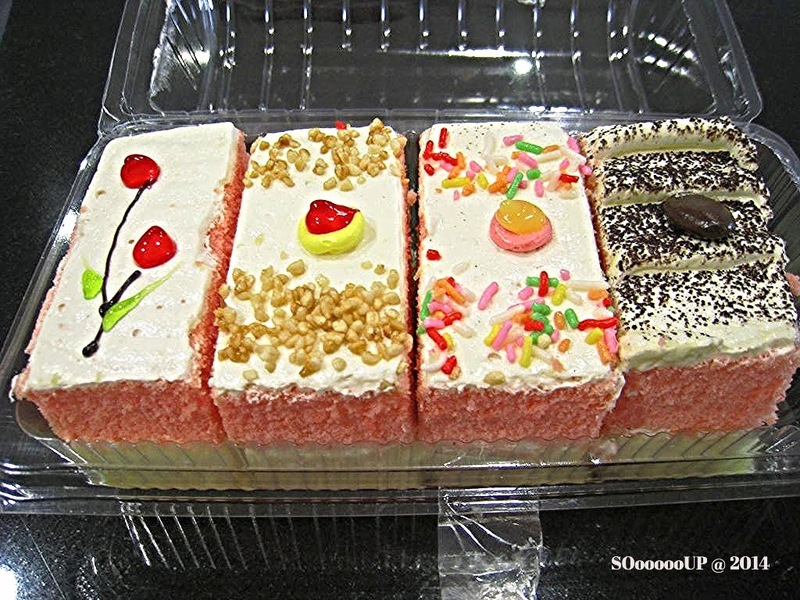 Present cake shops are more trendy and innovative but you still can find handful of these cake shops in housing estates selling these traditional cakes.